Self-employed?  Need a large interest only mortgage arranged quickly? We have the private banking contacts to provide a tailored solution. To discuss this or any other large mortgage case, please contact us. Our client, a recently self-employed entrepreneur, needed to arrange a million pound interest only remortgage quickly. He wanted to raise capital in order to purchase another property for cash. Our client could provide only 1 year’s full set of accounts as proof of income and this meant that he could not pass mainstream lenders’ affordability tests for the increased loan. Also, as there was goodwill in the accounts, it meant that high street banks could not assist as they do not accept or recognise this form of income. The client’s financial affairs, especially his self-employed status and his limited trading period, meant that we needed to present the case correctly to the right private bank. Using our experience of the 44 private banks and lenders that we deal with, we quickly found a bank which was willing to add back the goodwill, accept 1 year’s accounts and lend £1.19 million on an interest-only basis. Overall cost for comparison 5.5% APR representative variable based on 2 years at 4.89%, reverting to 5.39% variable for the remainder of the 15 year term. Lender’s arrangement fees of 1% x £1.19 million (£11,900), free legal services and valuation fees of £1,500. The actual rate available will depend on your circumstances. Ask for a personalised illustration.